Heads Up! 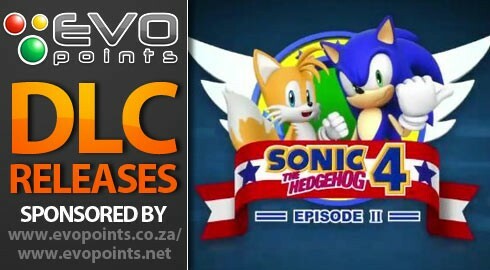 EvoPoints now supplies download tokens for Crysis 2, Halo Reach, Fable III and Gears of War 2 for only R49 – R89! Check out the site for more info. To see all of the PlayStation content this week, click here for EU or US . Get all the information on which games are new and hot right now. Here’s our guide to the best downloadable content on the internet this week. Previous article Achtung! Sean Bean is taking on ze Chermans in the Fourth Reich!